Time to explore some of the best websites that are really helpful in day to day work and from these sites, you can learn lots of things and that will make you smarter and will help you to perform better in your work. Here we have listed 20+ best websites which will help you to be smarter in life. In this virtual world, we keep on searching lots of things over the internet and also browse lots of sites. Many of us waste our precious time on social media sites like we scroll down continuously over the web and waste lot of time. So to be smarter in life and to avoid wastage of time, we here define you some amazing websites that will make you smarter in your day to day work. So have a look at all these sites discussed below in the article. Below we selected 20 best websites that you will surely love to open and use daily to learn new things to be smart. So have a look at these websites. Instead of wasting time on TV’s, turn them off and open this website. You will come across many new videos to watch which will refresh and benefit your mind. Thesaurus is one of the sources of synonyms for articles and essays which we all have to pen down in our lives at some point. This leads to expansion of our vocabulary and speaking skills too. This online free site provides you to improve reading skills as well as speed and comprehension. You can just paste your text that you prefer to be read and rest it will take care. You can make your language skills smarter by sharpening with this fun game. It provides you a college style quality education without any price or cost. If you prefer to have more language learning sites, you can try BBC Languages. BBC Languages gives you a BBC platform for interactive TV shows, programs and much more. You can make use of wear and tear things in your life through fun videos and simple instructions. You can make anything from a small ball to a backyard fort. 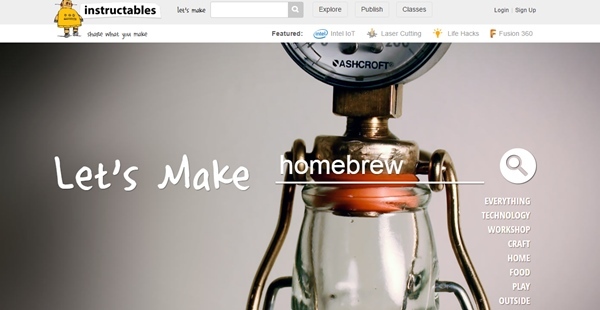 You can even give your ideas and creations, and it can be shared all over the world. 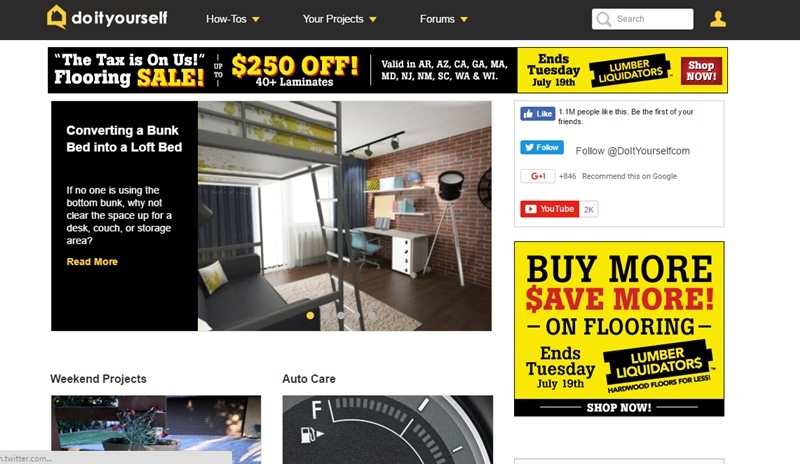 This site offers you a wide range of cooking recipes, some decoration styles, gardens, handmade items, and much more even in your budget. Khan Academy, the best-renowned site providing you a wide range of subjects through videos that teach you in one of the best ways. This gives you a chance for practicing and keep track of your learning topics too. You can even learn and understand something new from your daily life studies. The site best for art and craft lovers. All the stuff formation is provided in the form of interactive DIY lessons. It gives you a chance to try it yourself your favorite item by following the DIY lessons and guidelines. Well, Wikipedia is a free encyclopedia which is packed full of content. All those pages are free to view and can be edited by viewers and readers. 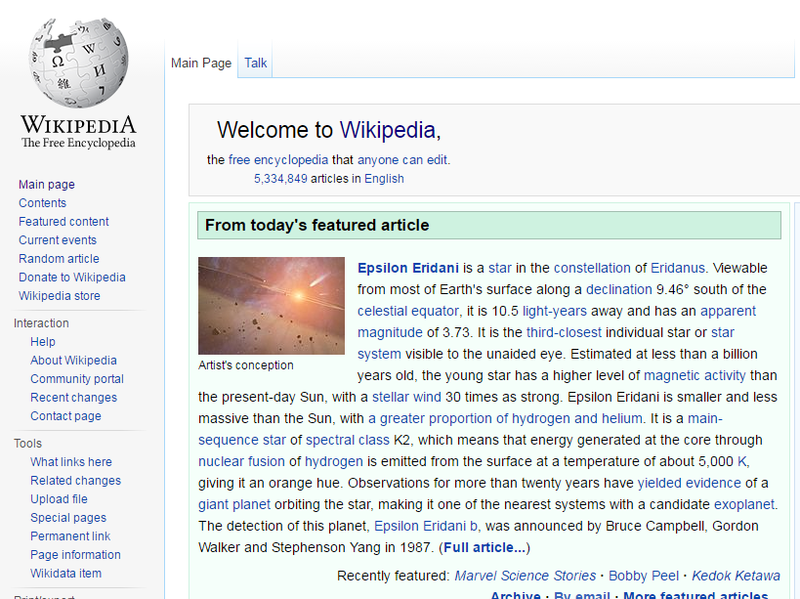 You can get to know about almost everything from Wikipedia. 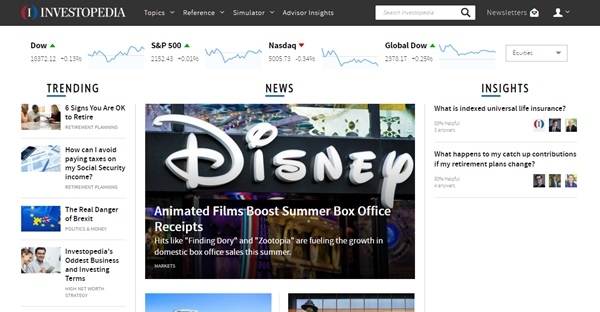 Similar to the Wikipedia, Investopedia is based on financial markets. It becomes tough for the persons without a business degree to know what’s going around you in the world of finance. In a definite way, it gives you financial news digests that are easy to understand who even didn’t know the first thing about money. Go through the articles to enhance your photography skills. It builds you up even if you are a beginner. It gives you an active forum where you can connect to the community of photographers. This site offers you news, classes, articles and resources to support and make you learn the basic on managing your money or your personal finance. Well, it is one of that site where you can find the vast library of entertaining videos on topics ranging from chemistry to physics to history. You can learn something new here at the same time it is very entertaining. 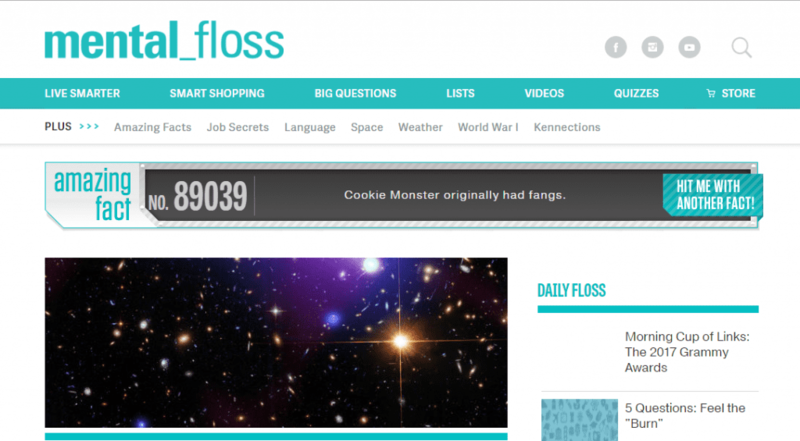 Mental Flox is the international media brand that gives smart, curious knowledge junkies their fix with upbeat, witty explorations of everything from science to pop culture to tech to history. 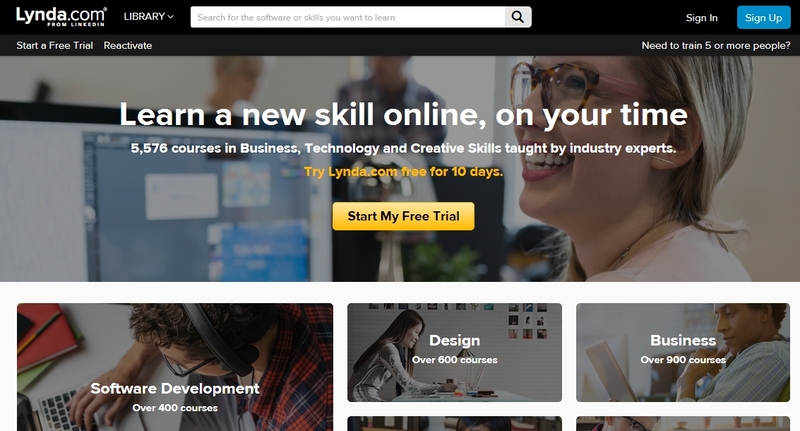 Lynda.com is the leading online learning platform that helps anyone to learn a business, software, technology and creative skills to achieve personal and professional goals. 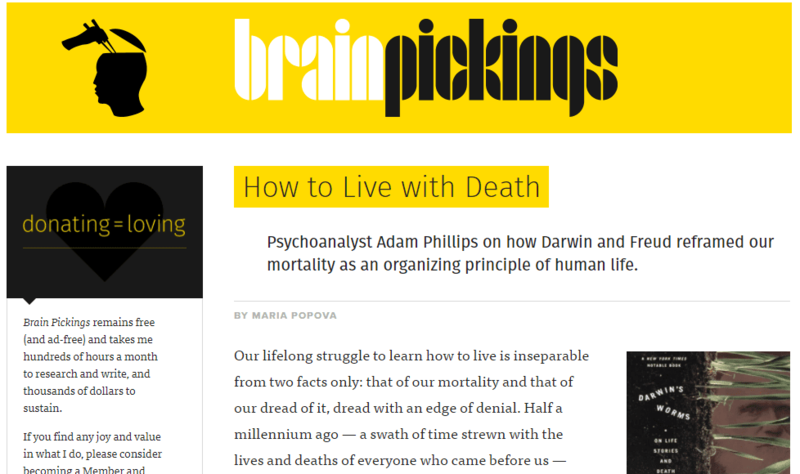 If you love to know about anthropology, technology, history, psychology then Brainpickings is the best place for you. The website might look complicated first, but give the website ten minutes and you will fall in love with it. You might be familiar with this name because there is a popular Android app available on Google Play Store which is used by many users. 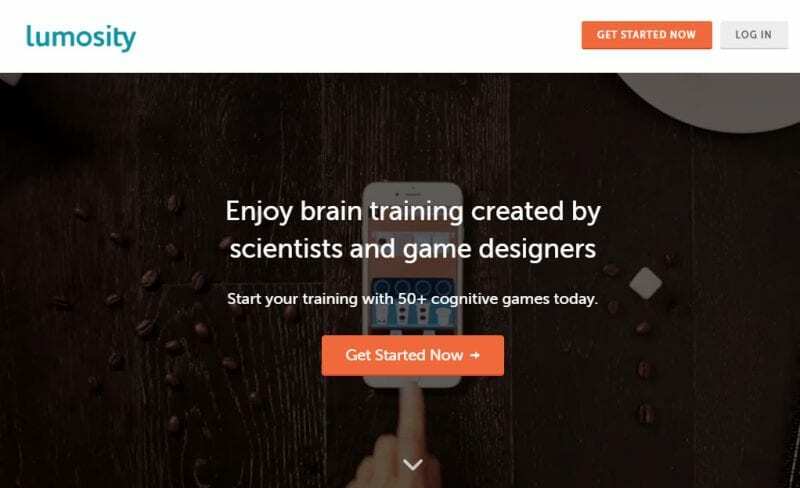 This website has some scientifically designed games which will train your brain. 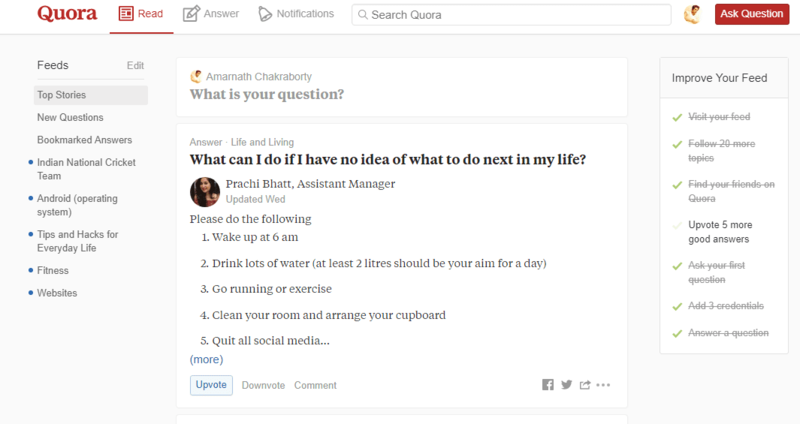 Well, Quora is a question & answer site where users ask lots of question. If you are smart enough then you can answer it, or if you want to be smart then read out other answers from smart people. You can learn anything from Quora. With Drawspace everyone can draw. Have you ever wanted to draw something, but have never known where to start? This website will let you draw something in the easiest way possible. Drawspace provides some great guides what will help you to draw in seconds. Creative Live is a website that provides live online classes taught by the world’s most inspiring instructors. Users can choose photography, business, Vlogs, software sections to start taking free live online classes. Want to share your own ideas that could lead to innovation? You can share it in TED. TED Talks can be taken as a platform to share ideas. In TED Talks you will find a video collection in the form of short, powerful speeches on every subject. 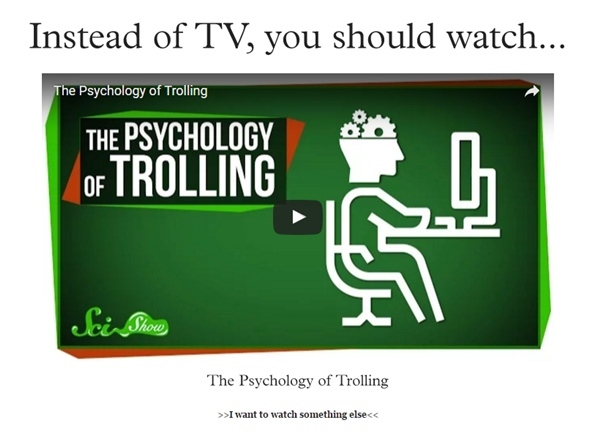 This is another popular site which is much similar to TED Talks. If you are looking for a creative people and want to push your ideas forward, then 99U might be a great platform for you. Similarly, you can also find actionable insights on productivity, organization, and leadership on 99U. 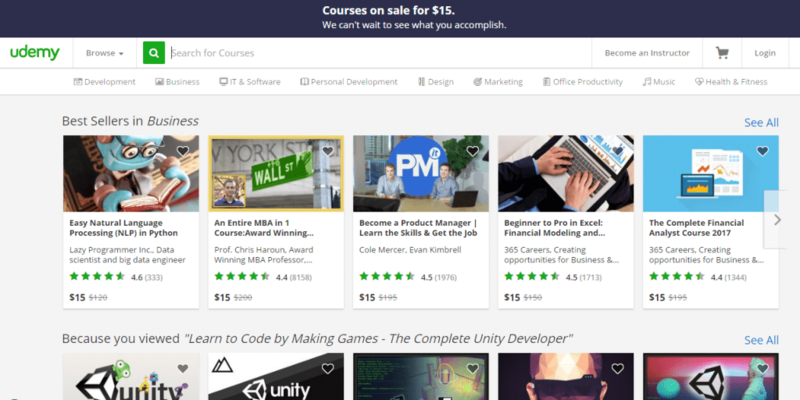 In Platzi, you will find lots of courses. Every course is live-streamed and covers a free section. Platzi is good if you want to learn about web and app development, interface design and online marketing. Well, if you are a huge fan of TED Talks, then this might be the another best choice for you. In fact, University Webinars is the TED Talks of the university world. If you dig deep in the site, you will find lots of valuable contents in the form of live webinars, videos, etc. So, it’s another best website that will definitely help you to be smarter. Well, if you are looking for a website which can help you to improve your overall general knowledge, then Memrise might be the best pick for you. Guess what? the site offers everything that needs to improve your general knowledge. 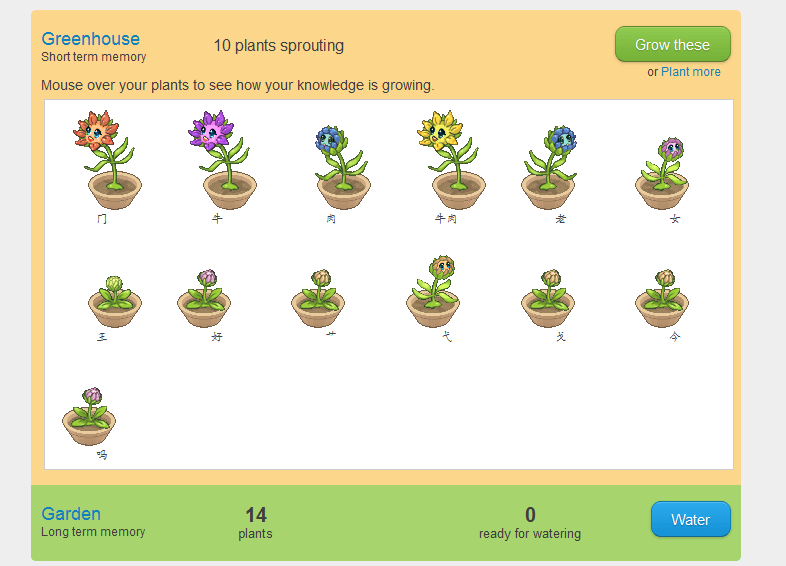 From gaming to videos, Memrise covers all of them. Not just that, but Memrise also has its app for Android and iOS devices published on the respective platform. Khan Academy is basically a website from where you can explore a wide range of topics. 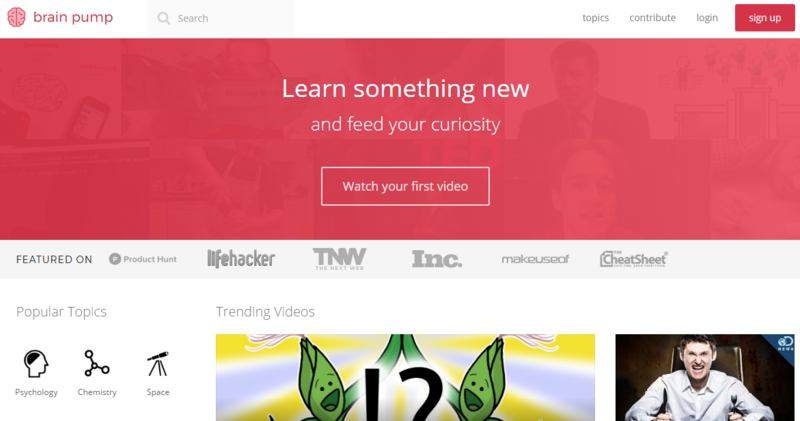 Khan Academy covers topics for history, daily science, coding, medicines, etc. Not just that, but Khan Academy also has a video library which is filled up lots of valuable content. So, Khan Academy is definitely the best website which you can visit right now. 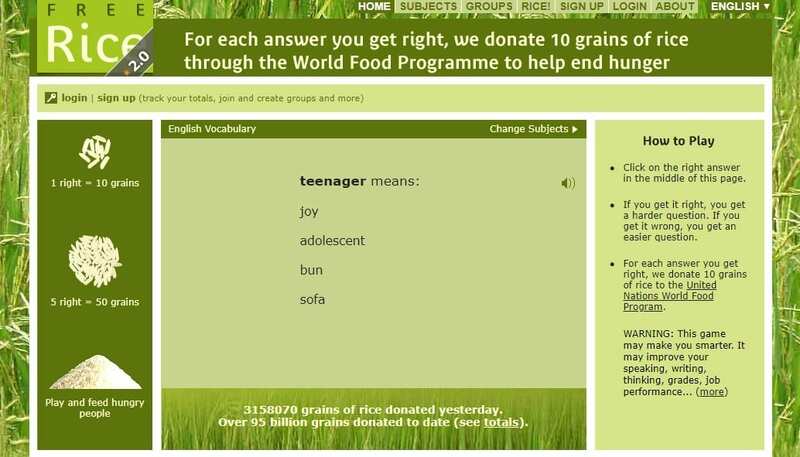 Free Rice is another best website from where you need to use your brain power. However, the website uses your power to feed hungry people. It’s simple, use your brain to answer the challenging questions and for every correct answer, you feed a hungry person. So, Free Rice is definitely one of the best site which is worth to visit today. If you are interested to explore more about Geography, then Lizard Point might be the best site to visit. Guess what? Lizard Point has quizzes and interactive map quizzes to help you learn about the world around you. The site is great for learners of all age and its definitely for those who are looking to increase their knowledge about the world. So above are the 25+ Websites that make you Smarter. Browse out these websites, and you will be learning lots of new things that will surely make you smarter. Hope the guide is helpful for you, keep on sharing with others too. Leave a comment below if you have any related queries with this.